Who doesn't love a good bargain? I know I do. When that bargain is on make up it makes me even happier. So when I saw boots were giving away a gift when you spend over £12 on Sleek make up I was all over it. I bought the Cleopatra's Kiss Highlighting Palette which I have wanted since I saw Rachel from Rachel Leary use it in one of her videos and it gave her such an amazing glow. I also bought the VIP Lipstick in Dream Decade which is the most amazing pink I love it. 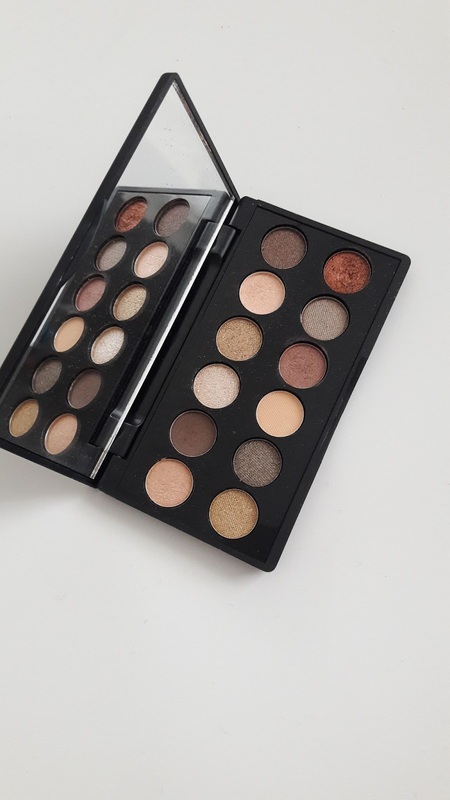 The free gift was the Essentially Sleek collection, which has the VIP lipstick in Show off, Dip It Eyeliner in Black and a mini All Night Long i-Divine Palette. So confession time, before this purchase I had never used Sleek make up before. So this review will be a totally honest first impression. I normally have a very bad time with lipsticks, I am a lip licker, I am always licking my lips so I can never find a lipstick that stays on. Sadly the VIP lipstick is no different, I found the colour lasted about 2ish hours without reapplying, but considering I also ate in that time and I didn't bring it out with me to reapply. I think it is very good. 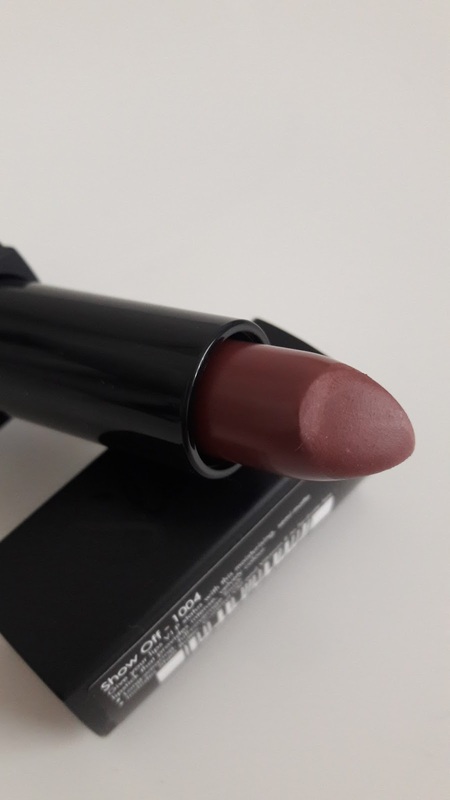 What I love about the lipstick though is that it is very vibrant colour, both the pink and the brown is gorgeous and so pigmented. It is also very creamy which allows it to go on so easily. The eye shadow palette it MY LOVE!!!! The colours are so nice over all my utter favourite is Manhattan which is the coppery colour (the last colour in the palette). I love copper colours mainly because I love autumn, and since we are just going into that season I can see myself wearing it a lot more. The palette is small so you will need a smaller brush to use it but I am totally fine with that, but for something so small the colours really do pack a punch with pigment. Lastly the Eyeliner, honestly I don't like it. At first I thought it is because I am used to using a felt liner, but after wearing it to work I found that the feel is so weird, its like you can feel it dry on your lid, then you can just feel it there all day. On the plus side though it didn't move unlike my felt liner, which during the day will smudge and go under my eye even though I don't touch it. 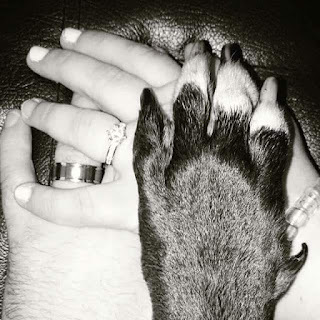 I just don't know if that is enough to try and deal with that feeling. 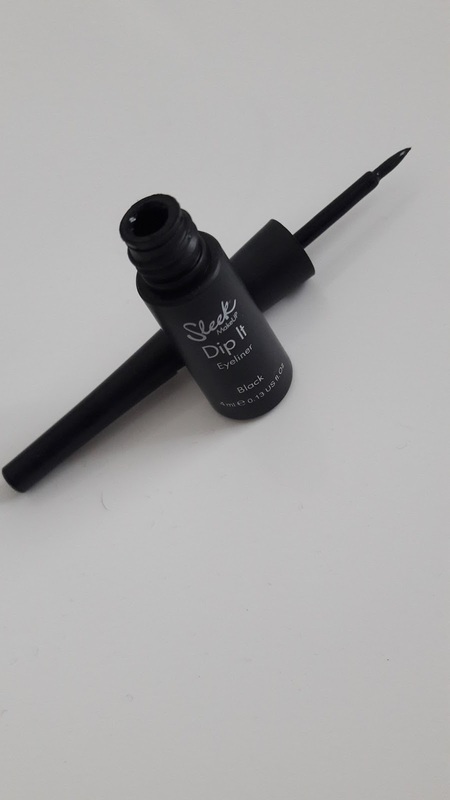 The colour is so nice and it is dark black and so bold, so maybe if you don't get that feeling with this type of liner then this is going to be brill for you. I just need to work on that feeling. Using the full collection this is the look I came up with. I am in love with the eye look, this is the Manhattan I said I liked so much. 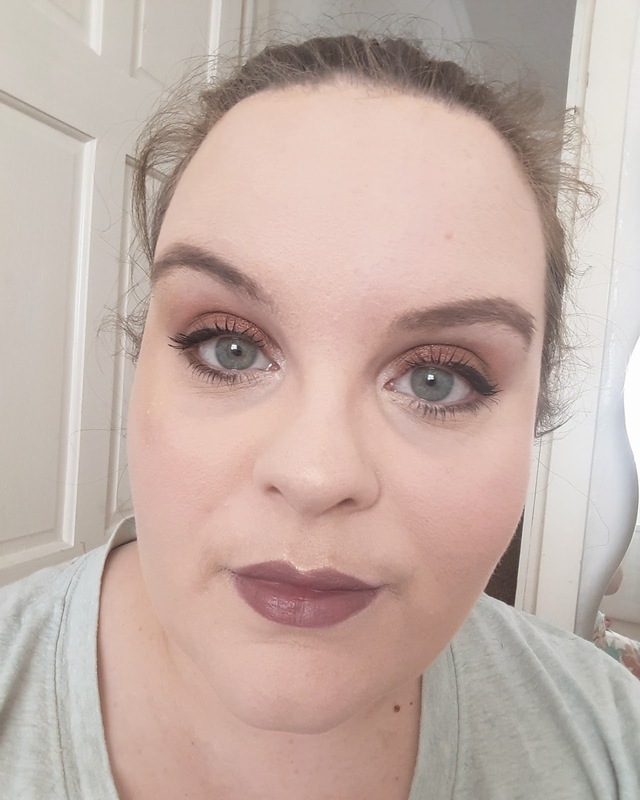 With the lip colour I was worried it would be too dark for me as I am normally used to bright colours, but this is so nice and looks super cute. Overall I would say this is defiantly a good introduction to Sleek, it shows me that they have good pigmented products and that the lipsticks are gorgeous so I will be buying more of them, I just need to see if they have a felt liner. What do you all think? What are your favourite Sleek products?